That was the subject line of the email I received today from Lilly! I was intrigued so I opened the email and what did I find??? I seriously thought I would fall over! I love bows! And the eyelet is so dainty and feminine! The description on the website says 'Business in the front, party in the back.' I never thought the same catch phrase used to describe the mullet would be used for my precious Lilly, but hey it works! Have you all seen the new white Lilly dresses? Thoughts?? Did anyone get any Lilly on Rue La La this week? I am absolutely in LOVE with that dress!! I LOVE bows!! Especially BIG bows, like these! Awesome! Supppppper cute! I love all aspects of it. I love wearing white and can't wait for Spring and Summer! 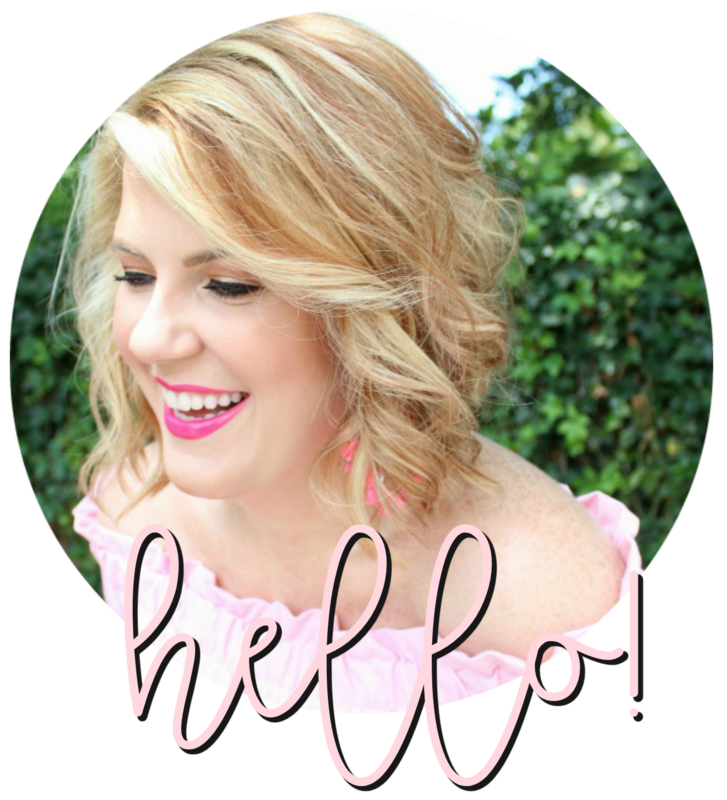 Thank you for putting my giveaway in your sidebar and visiting my blog!! I love yours! Added to my Google Reader for sure! Possibly the most adorable dress in the whole world... ever. Love it! Girl, I'll make you some bows to attach to any ol' dress! Go buy one from Forever & save your buck-a-roos! Too cute! I want it! I love this dress, and love the entire white dresses collection! 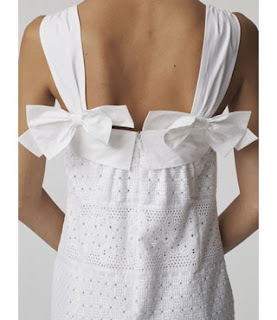 I can't wait for summer :) And YES I did get a Lilly dress on Rue La La the other day! I'm not so sure about it, but for such a great price it was worth the risk! oh my goodness that is adorable! i love it! dang it how did i miss this on the rue??? i am going to have to check out the site! I need it, I need it!!! It would totally show off my tattoo!